Few days back, Honor has unleashed its latest flagship offering, the Honor V10. Today, the Honor V10 was rebranded as the Honor View 10 for the Global market. 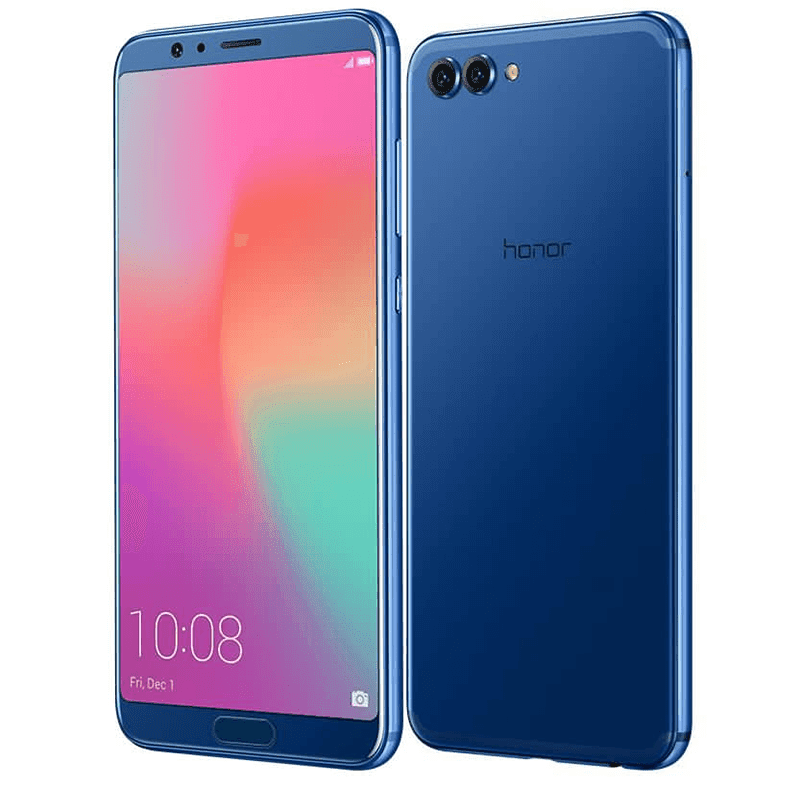 The Huawei Honor View 10 features a beautiful tall body w/ 5.99-inch FHD+ 18:9 screen and 64-bit Kirin 970 octa-core processor w/ NPU for dedicated A.I. processing and Mali-G72MP12 graphics. It'll be paired w/ 6GB RAM, 128GB expandable to 256GB storage, and 3,750mAh battery capacity. The handset will also feature a dual camera setup of 20MP f/1.8 monochrome sensor + 16MP f/1.8 RGB sensor w/ PDAF, laser AF, and dual tone LED flash. 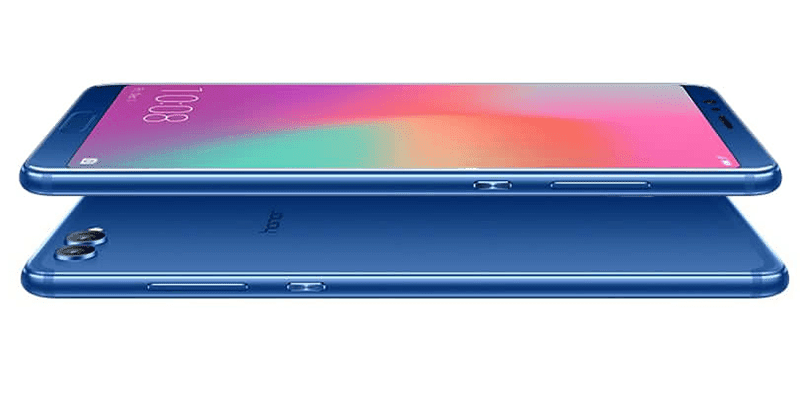 The Honor View 10 will be available in Western and European countries like US, UK, France, Germany, Italy, and Spain next year. It'll be priced at USD 499 (around PHP 25K). That's a solid deal for a phone packed w/ the beastly Kirin 970 chip. Unfortunately, we do not have the Honor brand in the Philippines.